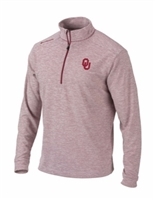 Sooners fans and Alumni, shop Oklahoma's Original Sooner Store where you can find Oklahoma Sooners Mens Apparel for every OU Fan and Alumnus. 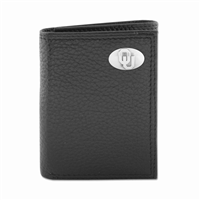 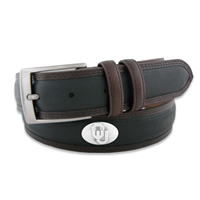 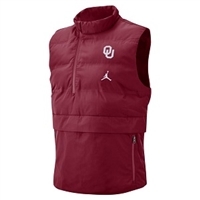 We carry the latest Sooner guys gear and mens clothing for every person on your list. 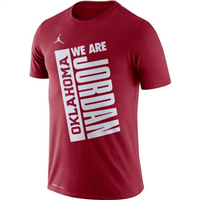 Don't forget to check out our Official Oklahoma fan gear.